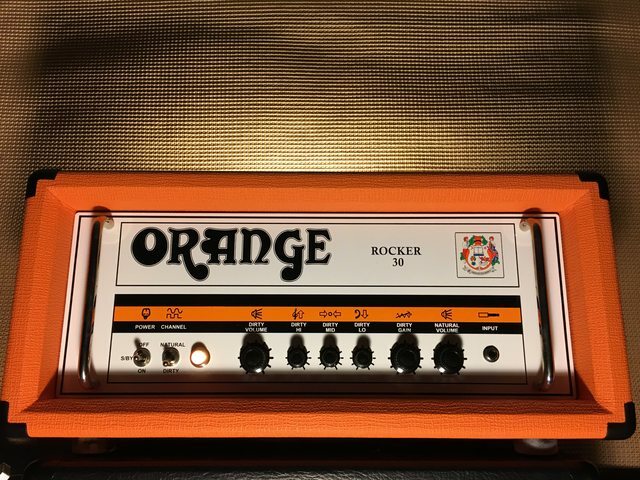 So... Any of you have any experience with this pedal to boost the front end of an Orange amp? I was wondering how this could work to give the dirty sounds of B channel of my Thunderverb 50 some extra *WHOOOMPPPP*, gain and "tightness". Anyone has experience with one of these? And, how do you compare it to some other "clean boosts" or, for example, having a TS acting as a "clean boost"? Any all and thoughts about this very much welcomed. Haven't tried one, but heard great things. For extra gain and tightness I like my TS9. I've had several boosts / overdrive over the years. Hard to keep up anymore. New ones come out every day it seems. Just have to experiment.